Around the world, girls are in positions of extreme vulnerability and risk. How can we increase the survival and empowerment of girls and women who have no education, who are married off as children, forced into prostitution, and who live in regions where AIDS/HIV is common? One proven strategy is financial literacy programs, from as early as age six. It is the bedrock of change. 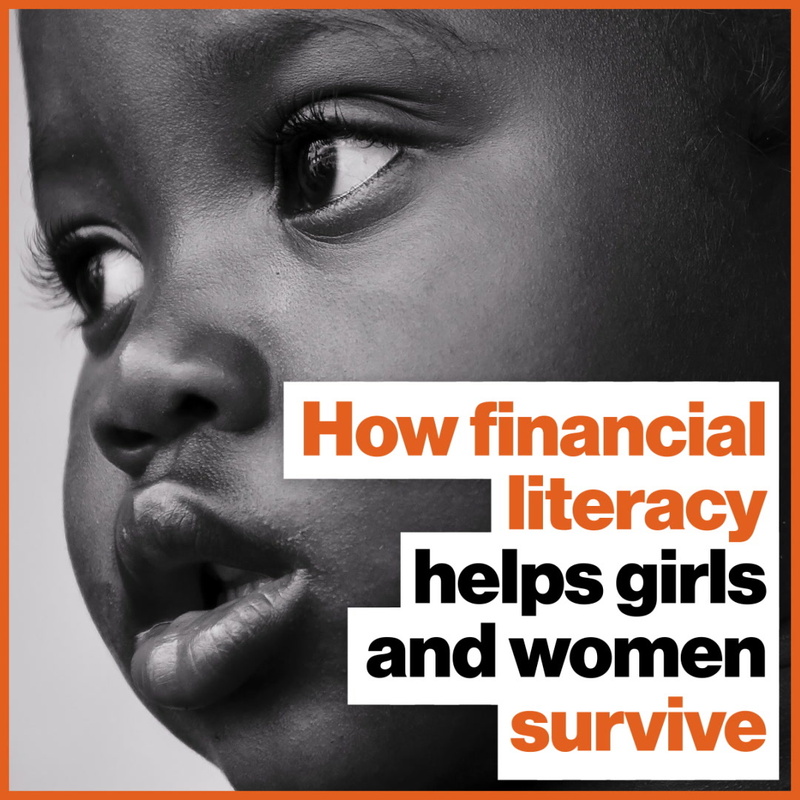 When girls understand finance, savings, and how to think assess opportunity and risk, it is proven to impact seemingly unrelated areas of life, such as understanding their risk of contracting HIV/AIDS, explains Judith Bruce. Invest in the poorest girls in the poorest countries early, says Bruce. Financial literacy affects their future decisions on health, education, and gives them their own economic agency. This benefits flow on to their children and will build a better, safer world.